I love the idea of highlighting natural beauty, so that I can feel more like the best version of myself rather than not feel like myself at all. 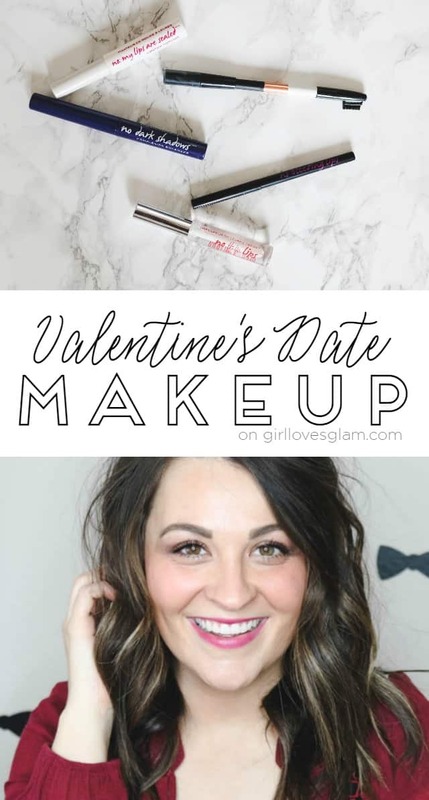 I believe this Valentine’s date makeup look does just that! This look features some of my favorite products that I recently discovered from Know Cosmetics. 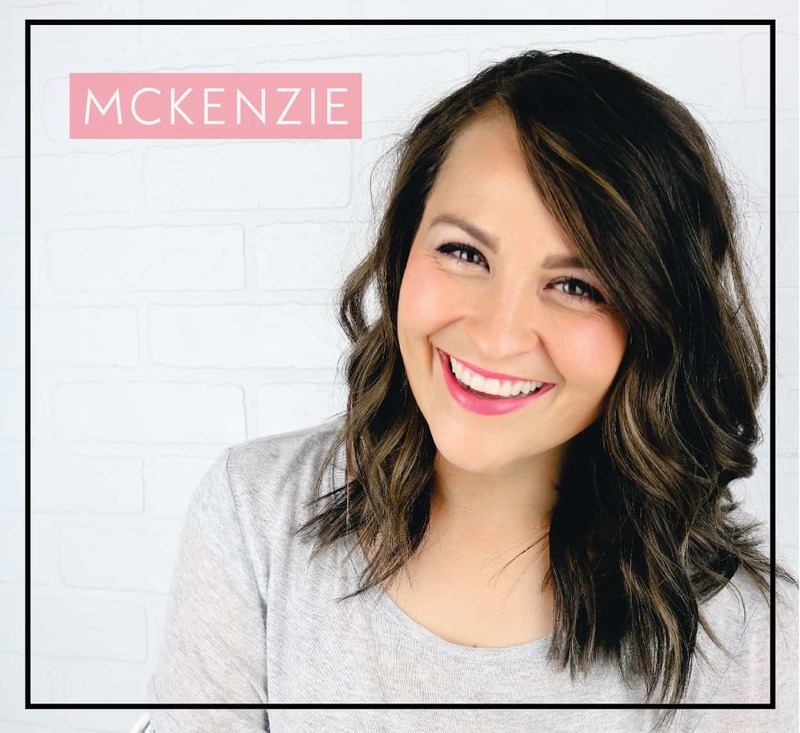 I have really enjoyed using their products for the past few months and love how long they last while I am wearing them! 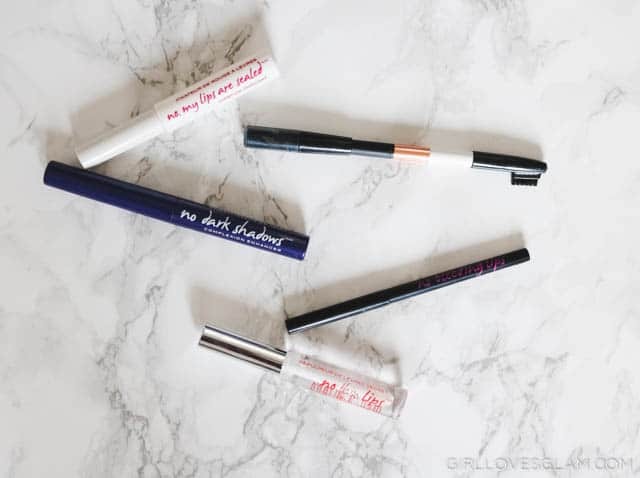 I know that when I use their products, I won’t have to touch up my makeup throughout the day. 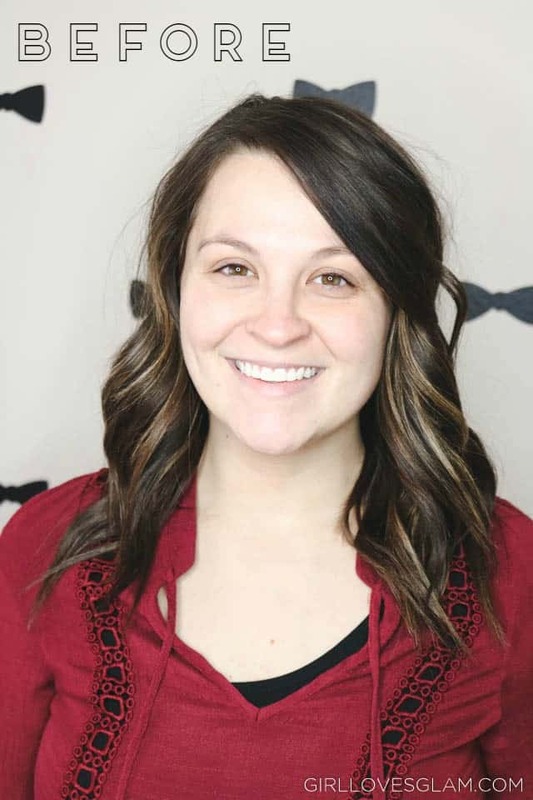 First, I used the Know Cosmetics No Dark Shadows Complexion Enhancer under my eyes, down the bridge of my nose, and over any blemishes on my face. It is pretty incredible just how much more awake I look after I have done this! After the concealer, I put on my regular foundation, contoured my cheekbones, and put on my blush. Then I moved onto my eyeshadow. I wanted to create a moody, dimensional eyeshadow look that wasn’t too dramatic. 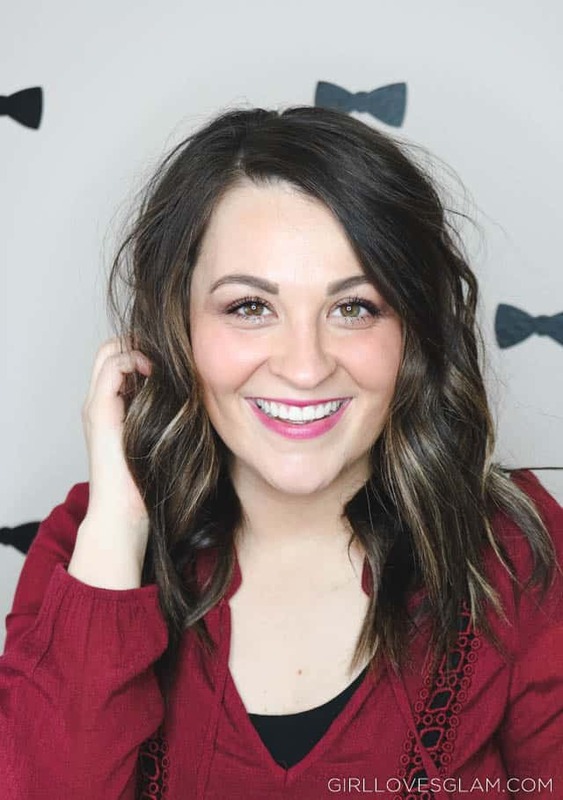 This can be worn day to day and is perfect for date night! Start by putting a mid-tone matte color on your lids. Apply a pretty dark matte color from the middle of your lids over to the edges of your lids. Using a light shadow with a little shimmer in it, blend in the dark shadow with the mid-tone shadow. 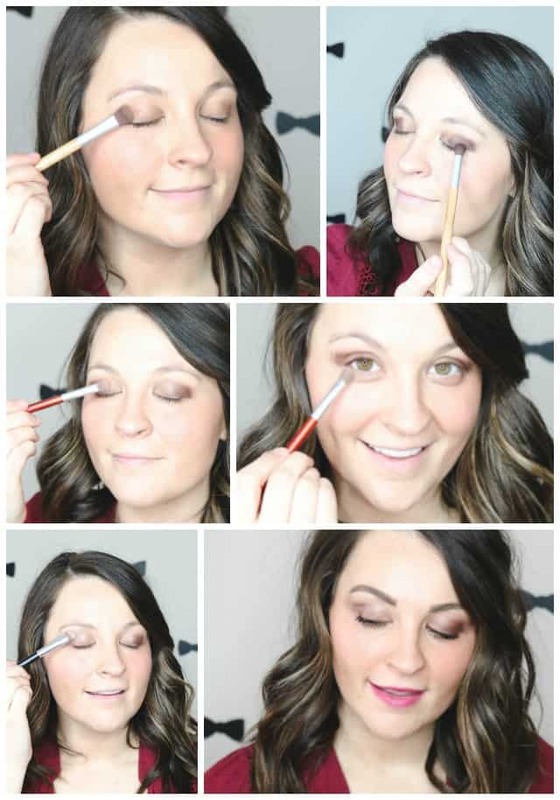 Brush the shadow from the corners of your eyelids and brush it over the darker color to get rid of the line. Apply that same shadow to the bottom lash line. Using a very light matte shadow, blend from the lids up to the brows. Now to make those eyebrows look perfect! 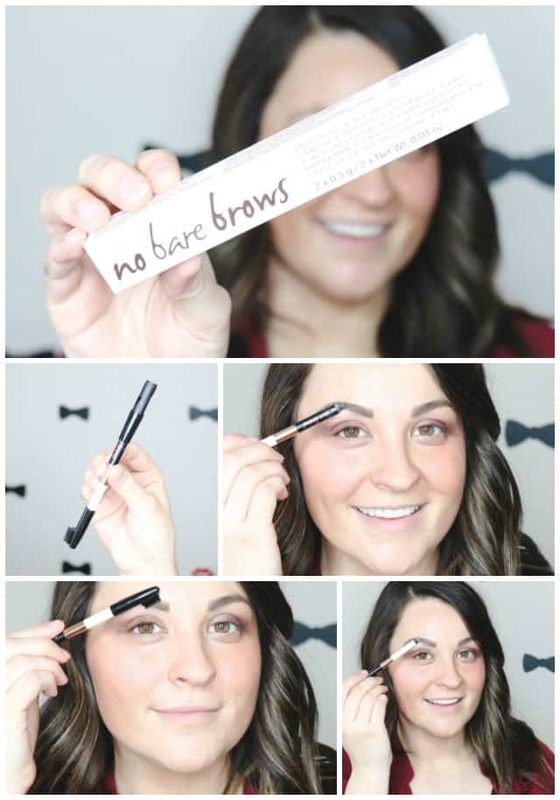 I have used the same brow products for about two years now, but I have used the Know Cosmetics No Bare Brows Universal 4 in 1 Brow Fix for a few months now and have absolutely loved it! I love that it has the brow color, brow wax, brush, and sharpener all in one place. It is so nice when I am packing up my makeup because I don’t have to grab so many different items. Everything I need is in one place! 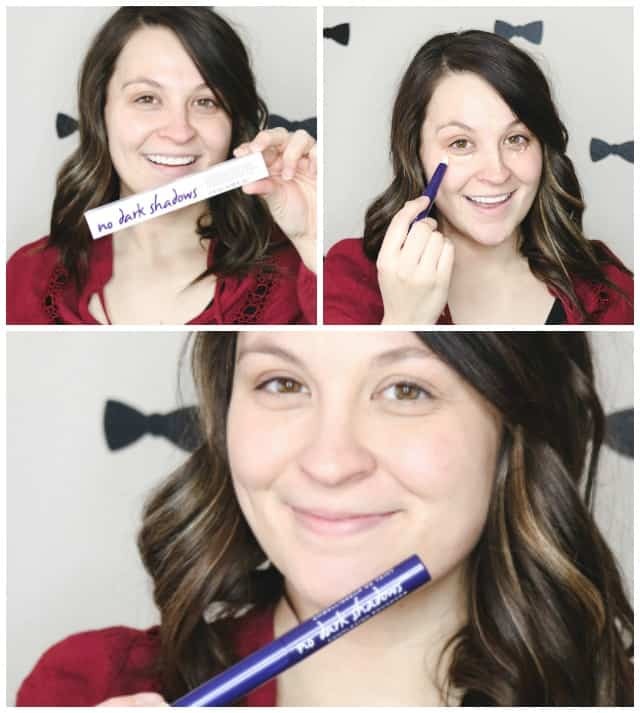 I just fill in my brows with the brow pencil, brush the color through my brows, and finish it off with the wax to keep it all in place! Because I wanted this look to feel more natural, I skipped the eyeliner and went with bold mascara. Make sure to apply three coats of mascara, allowing each coat to dry completely before applying the next coat. This is my recipe for beautiful, natural lashes. I wanted my lips to be the real focus of this look because I want a kiss from my Valentine! I started off by using the Know Cosmetics No Bleeding Lips Secret Lip Liner and outlined my lips with the liner so the lipstick wouldn’t bleed. I love that it helps keep my lipstick where it needs to be. Next, I applied the Know Cosmetics No Thin Lips Secret Lip Plumper. The best way to make your lips the star of the show is to make sure they are full and plump! I love that the No Thin Lips makes them look full without irritating my lips like some of the lip plumping products I have tried in the past. 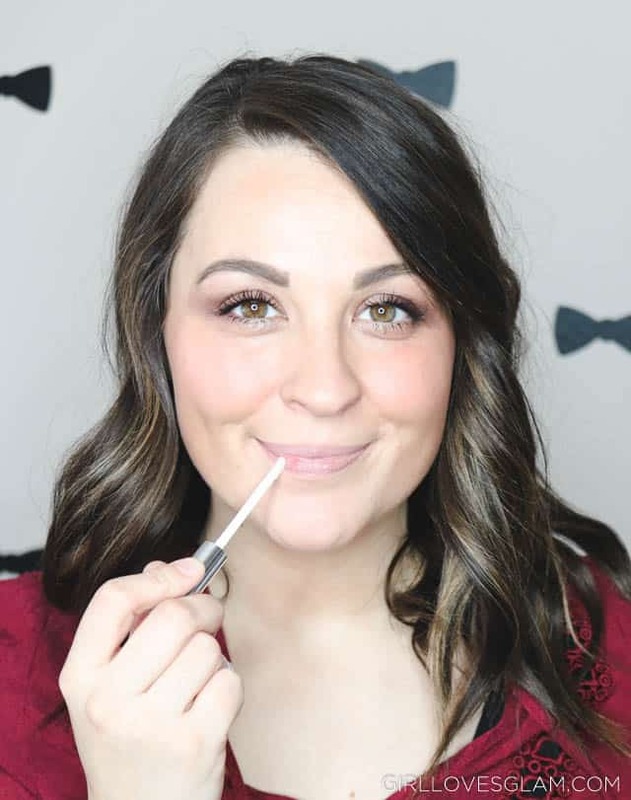 I applied the lipstick and used what is probably my favorite beauty product on the market right now, Know Cosmetics No, My Lips are Sealed Lipstick Topcoat. This is a lipstick sealer that you put over your lipstick to seal it in place! 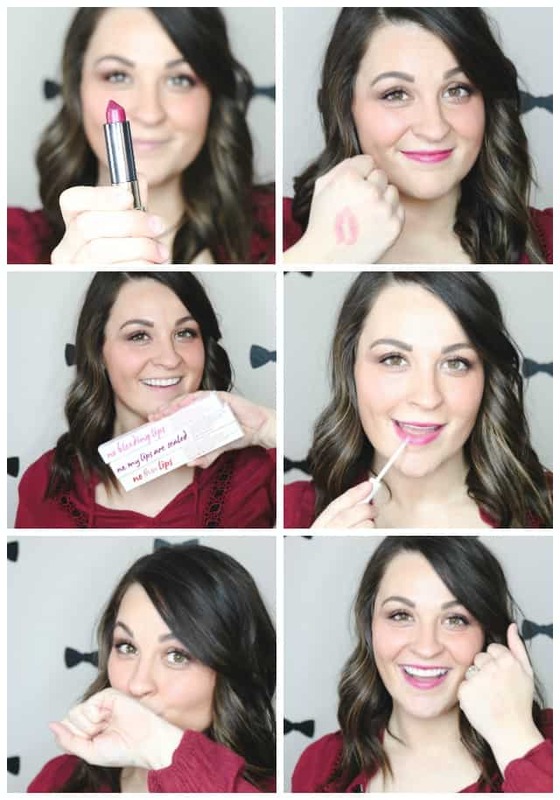 Instead of getting that beautiful lipstick color all over your Valentine’s lips, it will stay in place! This lipstick sealer doesn’t dry out your lips and can be used with the lipstick you already own. No need to invest in pricey lipsticks that claim to stay on all day. Just use the No My Lips are Sealed over your lipstick and it will stay in place! Now I officially feel ready for my Valentine’s Day date! 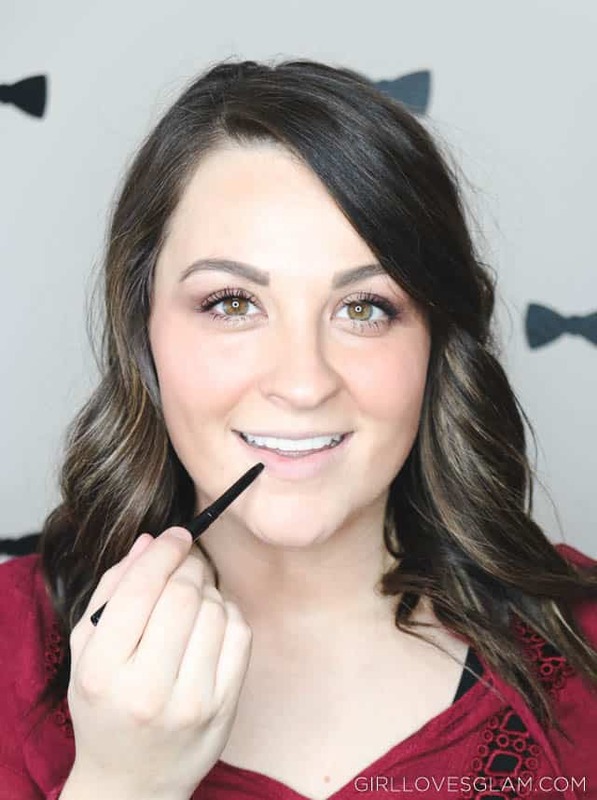 You can try Know Cosmetics (sold at Sephora) for yourself when you are getting ready for your Valentine date this year too!